The Bradford County Regional Arts Council will present The Hickory Project (top) and The Guthrie Brothers (above) in separate shows at the Guthrie Performing Arts Center at the Sayre Theatre in March. The Bradford County Regional Arts Council (BCRAC) will present two live performances in March as part of the Nightlife on the Susquehanna Series. On Saturday, March 5 at 7:30 pm, The Hickory Project brings their unique brand of acoustic/bluegrass fusion to the Sayre Theatre. 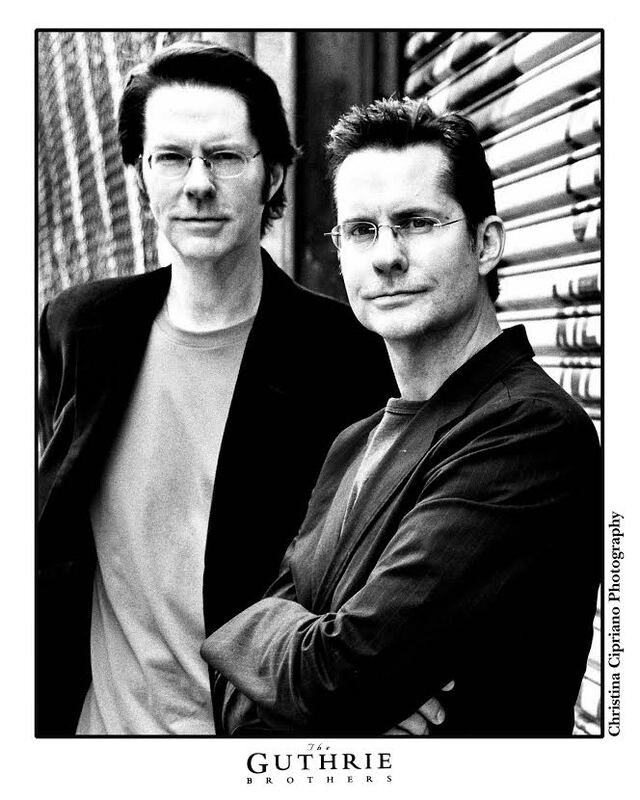 On Thursday, March 17, The Guthrie Brothers will present “Scarborough Fair: A Simon & Garfunkel Experience,” also at the Sayre Theatre. What started as a routine musical experiment has turned into a revolutionary project, henceforth known as The Hickory Project. 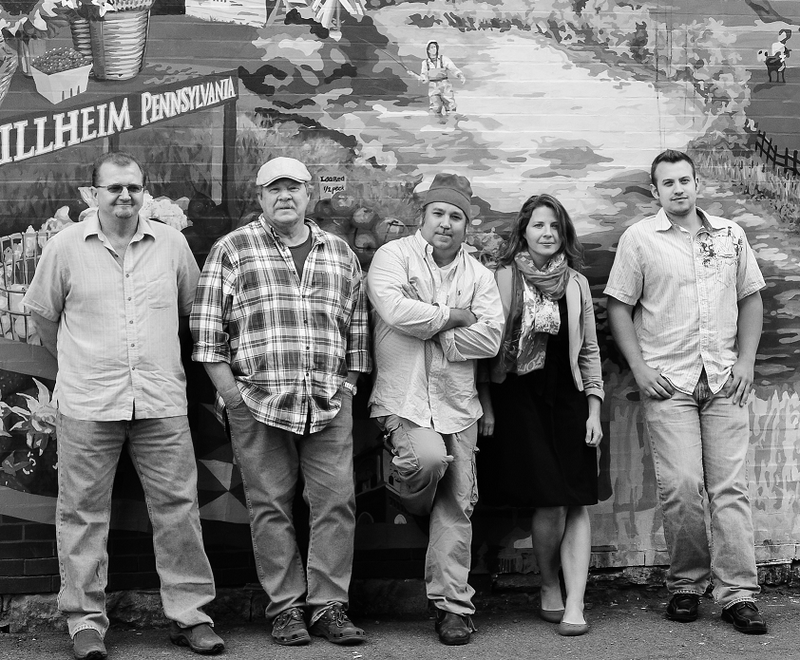 Formed in 2001, the band features hard-driving traditional and original acoustic music deeply rooted in bluegrass. They have captivated audiences throughout Europe, the US and as far away as Australia. According to Bluegrass Unlimited, the “Hickory Project embodies much of what carries the best of bluegrass and progressive acoustic music into the 21st century.” Led by Anthony and Jillian Hannigan, The Hickory Project has been the headline band at Cornstock, a folk and bluegrass festival held annually in Tunkhannock, for the past two years. Since the first time they played a Simon & Garfunkel song, the Guthrie Brothers knew that their voices blended effortlessly into that signature sound of the 1960s folk rock superstars. Overwhelming audience response confirmed their feelings. “Since we were little kids, we brothers have been playing and singing together in one way or another. We share just about everything, and a lot of that everything is music,” says Jeb Guthrie. Tickets for both performances are available online by visiting www.bcrac.org or by calling 570-268-ARTS (2787). Marc Berger and Ride – Saturday, April 9 at 7:30 pm – Dunn Center for the Performing Arts, Keystone Theatre, Towanda. Kilrush – Saturday, May 7, 2016, 7:30 pm – Dunn Center for the Performing Arts, Keystone Theatre, Towanda.